As a rule, women pay much attention to their buttocks. Too large, too small, too loose, too bulging, strong or not sufficiently inflated. For most women, this obsession boils down to one main question: how to make the buttocks bigger? Do you also dream about perfect buttocks? Aren’t you ready for the next summer season? This is no longer a problem. 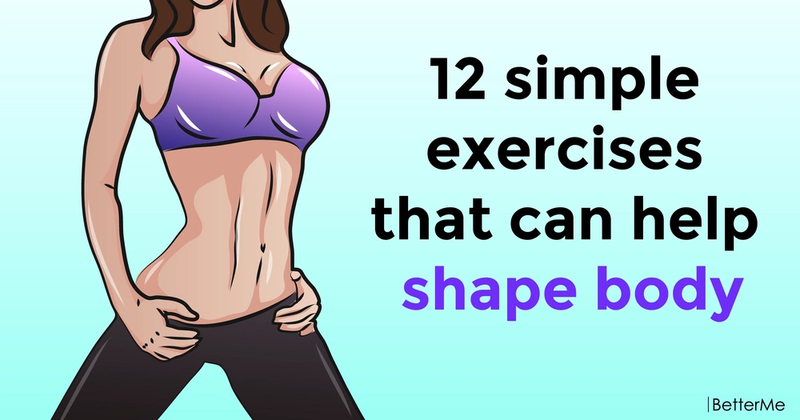 Perform these twelve exercises on a regular basis and you will be able to boast of your body in the summer. Sounds interesting, doesn’t it? So, your workout plan is the next: Step-ups, Rear leg lifts, Bridges, Deep squats, Cossack lunges, Fire hydrants, Hip thrusters, Horse stance, Pile squats, Side leg lifts, Gluteal squeezes and Flutter kicks. 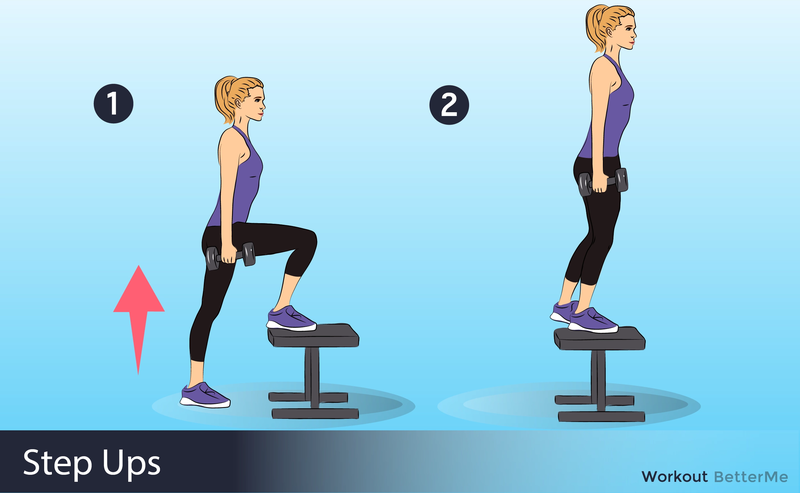 Do these exercises every day and you will see the first results after several weeks. But do not forget, that it will take more than two weeks to create perfect buttocks. You should work hard and constantly to achieve your goals.